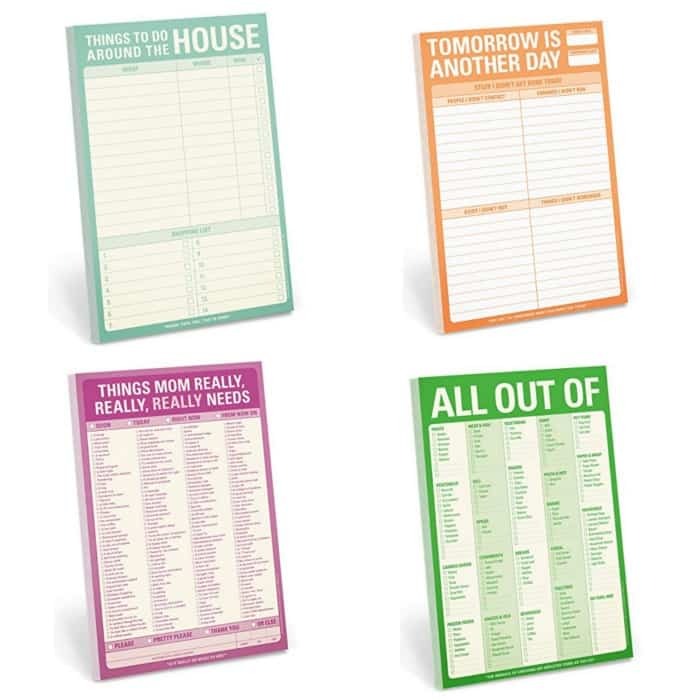 Knock Knock Note Pads as low as $10! Here is an idea for a practical and useful housewarming gift! These Knock Knock Note Pads add stylish personality to any refrigerator door. But more importantly help bring humor, function, organization, and design to everyday life. These are available in more than 30 different designs, choose that one that fits you best!